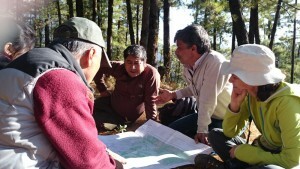 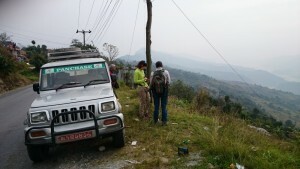 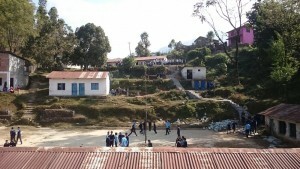 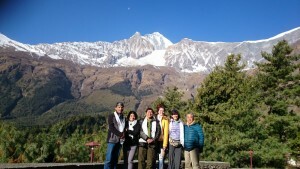 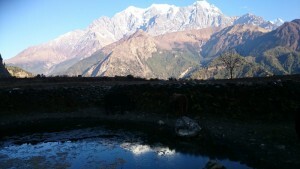 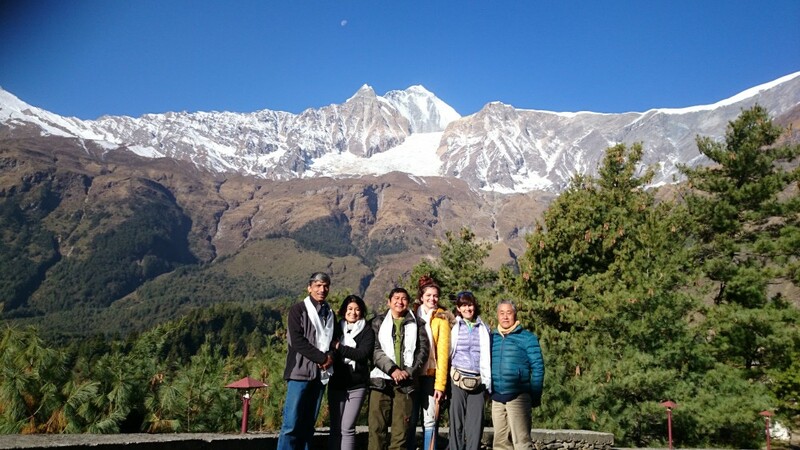 UNIL RISK Group were in Nepal for two weeks to involve in different activities. 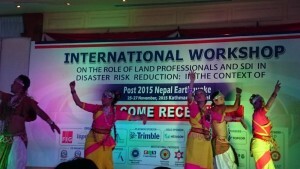 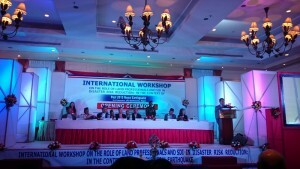 The first purpose was to present our works at FIG workshop “International workshop on post 2015 Nepal Earthquake. 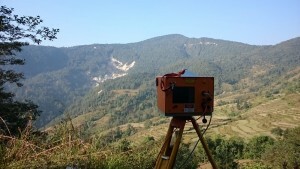 This workshop is organized by International Federation of Surveyors (FIG), International Society of Photogrammetry and Remote Sensing (ISPRS), Nepal Institution of Chartered Surveyors (NICS) and Nepal Remote Sensing and Photogrammetric Society (NRSPS). 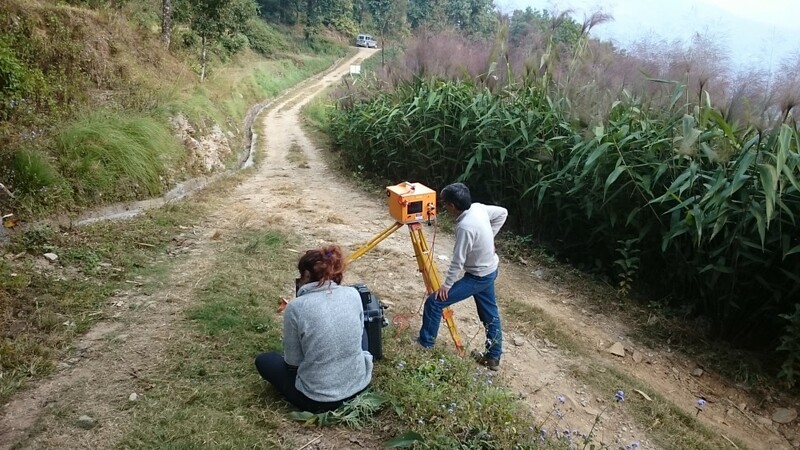 The second activity was to continue our previous study EPIC on land use trends, road construction and landslides by using LIDAR. 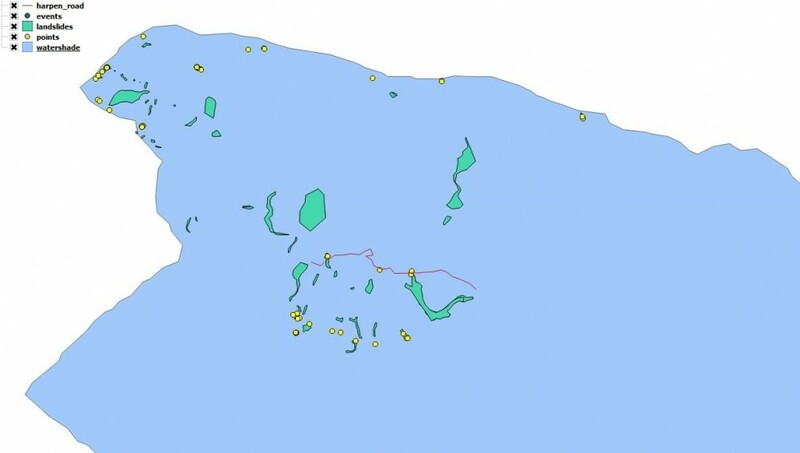 More than 6 sites were scanned during one week of field works. 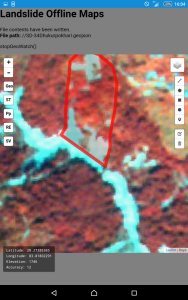 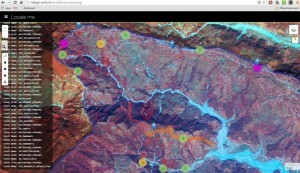 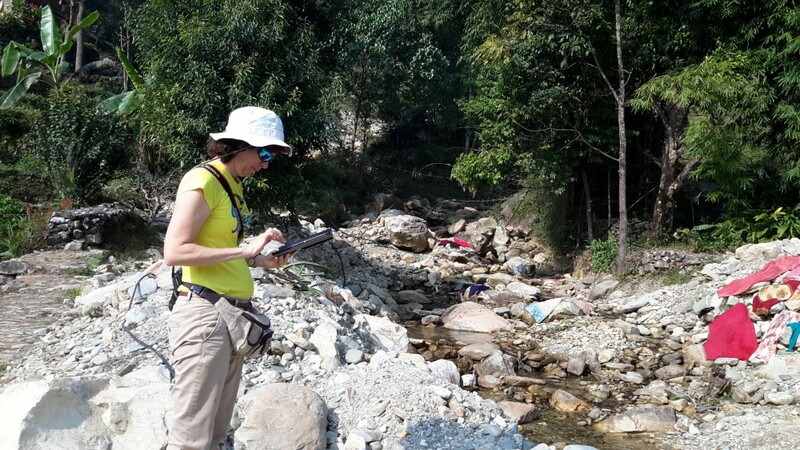 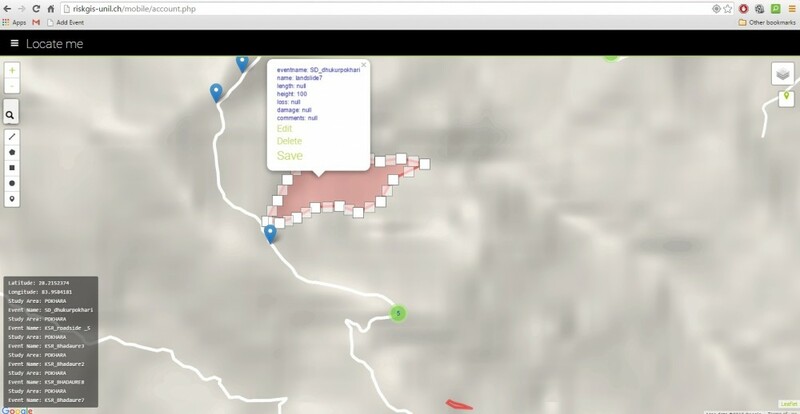 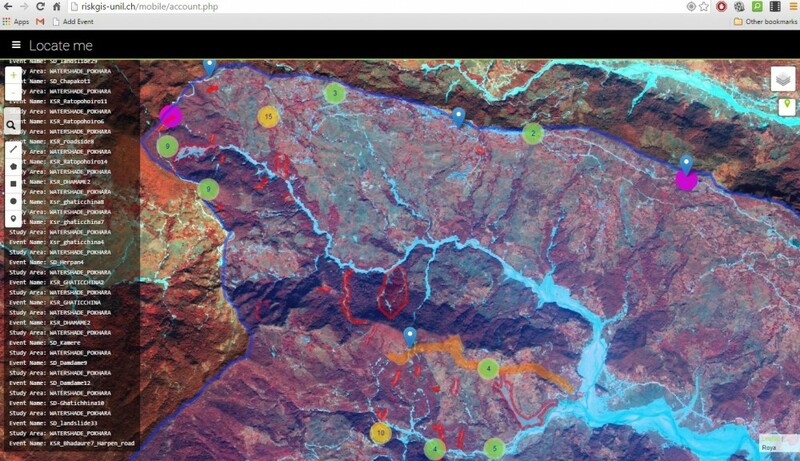 The third goal was to test our new offline-online landslide mapping android application in the Phewa Watershed near Pokhara, Nepal. 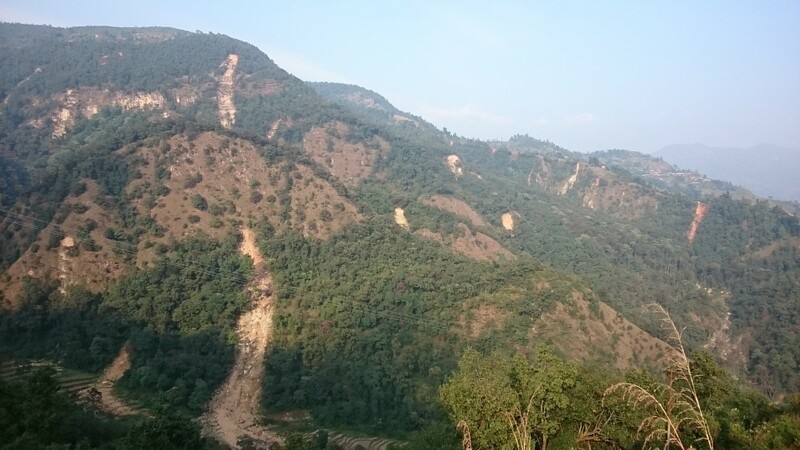 This area has not been affected by April 2015 earthquake, however the last monsoon caused more than 60 landslides and 9 casualties. 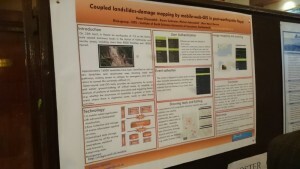 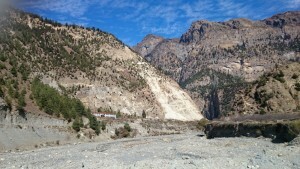 The application has been tested successfully and more than 60 landslides were mapped during two days of field trip. Finally there was also a field trip to Mustang, Jomsom area to explore the possibility of a new project in collaboration with UNEP regarding landslides and avalanches in that area.